I am Christian T. Yap, Global Marketing Director for Lancaster Atrium.I am proud to present our latest Product Packaging for Lancaster. Tower A Tower. We call this the GRI program. the bed sheets, towels, plates, cups, glasses, utensils, etc. Guaranteeing A Minimum Rental Income for the said GRI units. 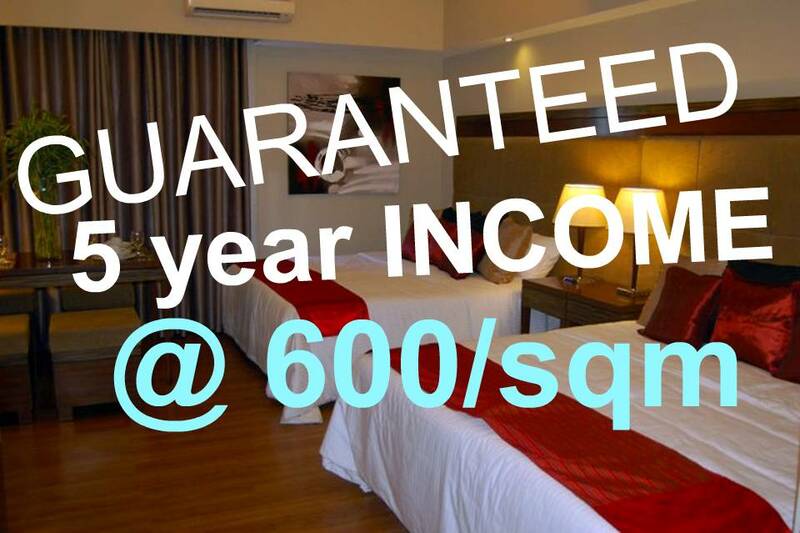 *Guaranteed Rental Income for A period of 5 Years, Gross of Association Dues and Withholding Taxes of 5%. Flow. But we are the first and only Developer to Guarantee it. comparable to that of premium retail/commercial spaces in prime areas. 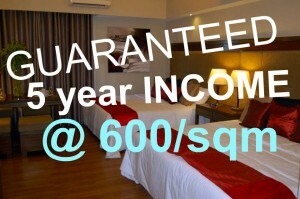 Investors must also note that the said Guarantee is a minimum guarantee. 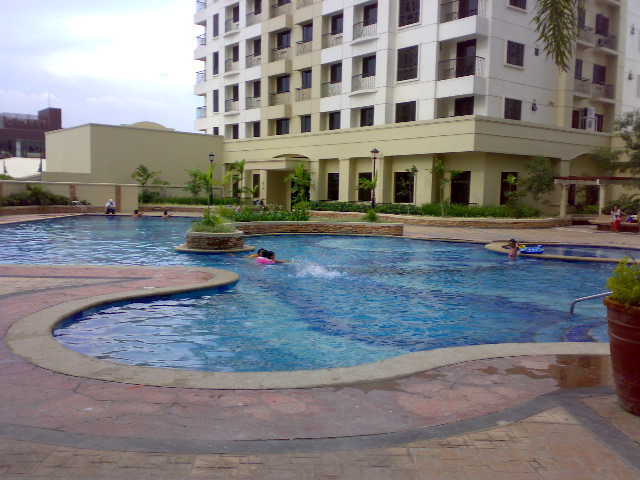 would still be given to the investors and Condominium – Hotel unit owners. Lancaster Atrium is adjacent to the pioneer project Lancaster Suites. mezzanine. Target finalization and signing with Pagcor is slated for May, 2011.
aggregate area of almost 1500 square meters. would enjoy for the coming years. Please do not hesitate to email me should you have any questions or clarifications. I hope that the above merits your approval. OTHER INVESTORS WHO MAY WANT AN INCOME RIGHT NOW FROM THEIR UNIT AND ABLE TO PAY IN CASH COULD DO SO WITH THIS CONDOTEL PROJECT IN ORTIGAS CENTER. CLICK HERE. Top 3 Property Endorsers – Is Property Purchase Affected by Its Endorser?